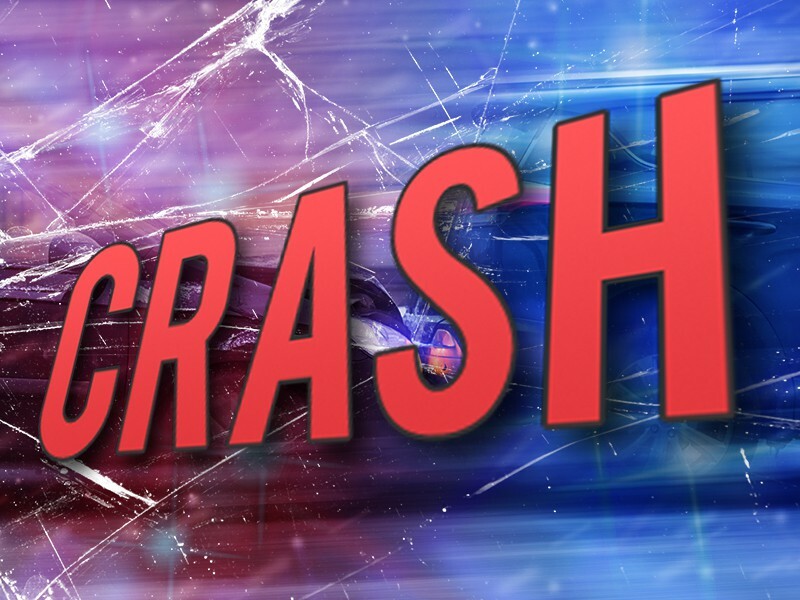 An 18-year-old Granger woman was killed in a crash on Ash Road when she left the road and struck a tree. She’s been identified as Kassidy E. Hockert. The collision happened around just before 2:30 p.m. on Monday, Feb. 11. The woman was headed south on Ash between Edison and Douglas when the crash occurred. Hockert was pronounced dead at the scene. Ash was closed between Douglas and Dunn while police conducted their investigation.